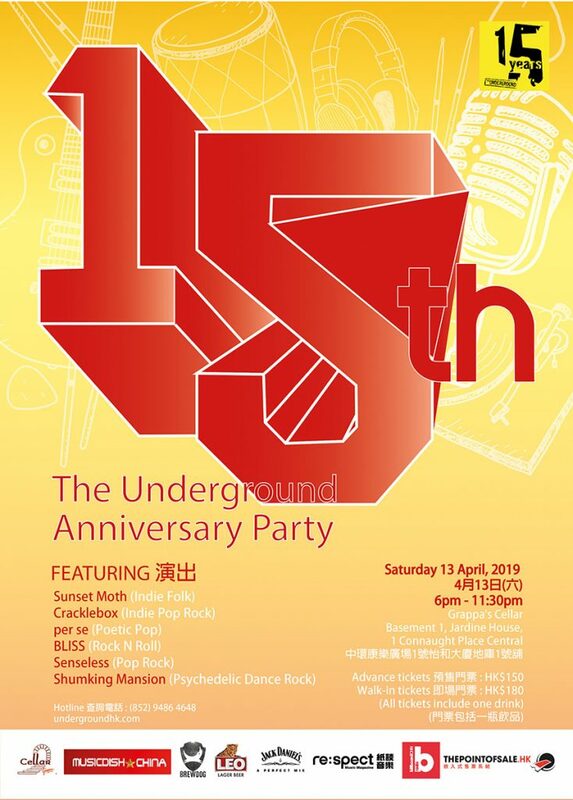 Hong Kong promoter The Underground are celebrating 15 years of putting on monthly shows throughout this entire period. THINK ABOUT THAT. “It’s The Underground’s 15th birthday! And like all unruly teenagers, we’re going to be making some noise! 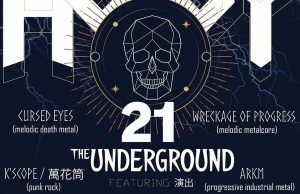 In true Underground tradition, it will be a night to showcase some of Hong Kong’s most entertaining live acts while enjoying a brilliant time. Over the years we’ve brought you more than 600 bands (many of them now The Underground regulars) and watched countless newcomer acts blossom into local live favourites. 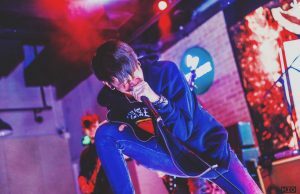 6 Hottest HK Bands on the Same Stage! This special party will open with singer-songwriter Jules O’Brien’s new band Sunset Moth, known for her stunning voice and bittersweet songs, catch her band’s enthralling live set for a fabulous start to the evening. Next, up-and-coming favourites Cracklebox take over the stage as they crank up the energy with their unique brand of alternative indie pop, guaranteed to get the joint jumping. 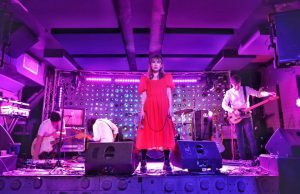 Then fresh from their Taiwan Golden Indie Music Awards nomination for Best Overseas Album are shapeshifters Per se, bringing us the kind of uplifting, poetic pop a birthday party always needs. Mischievous quintet Bliss then join us as they continue to claim they have been awarded “Hong Kong’s Sexiest Rock Band 2016/17″. Come and decide for yourself! 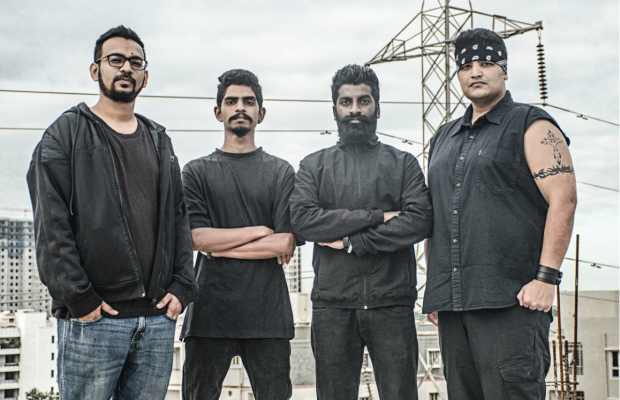 They’ll share their unique blend of riffs and humour that combine for an unmissable set. We then welcome back Senseless, returning to both The Underground & Grappa’s stage for a set of PUNK rhythms and stage theatrics guaranteed to kick the party into an even higher gear. And if you weren’t dancing before, you will be when headline act and Hong Kong rock royalty SHUMKING MANSION take to the stage to deliver their usual psychedelic dance rock that will take your mind to another dimension. Tickets are going to go fast so get your Early Bird tickets for only $120 (until 15th March). Venue: Grappa’s Cellar, Basement 1, Jardine House, 1 Connaught Place Central.